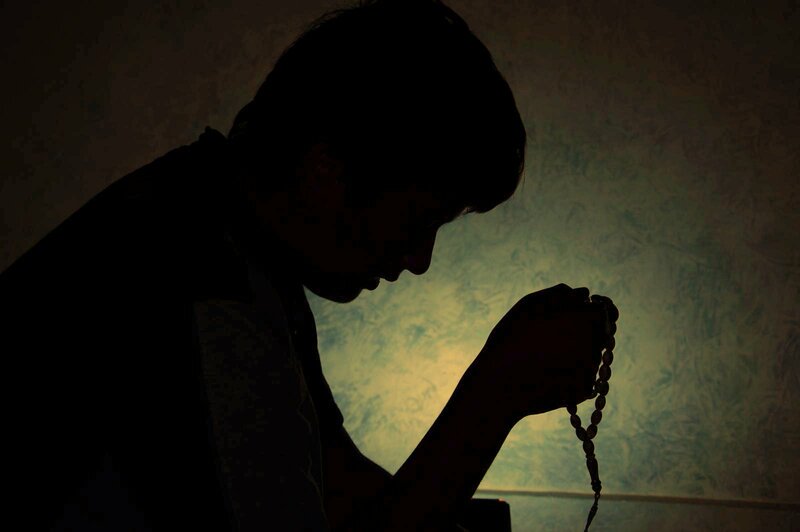 We do not have to do anything extraordinary in our day to obtain divine rewards, but we should establish some daily routine that incorporates not only salah prayer, but reading Quran, remembrance of Allah (Dhikr), and other simple good deeds. This will bring satisfaction to the heart, heal the soul, and keep the believer on the Straight Path. Many of us are students or work full time. We are teenagers, single moms, full time mothers, or retired from the workforce. Muslims vary, and this means everyone has a unique life and schedule, but the common spiritual practices of Islam bring harmony and balance in all our lives. 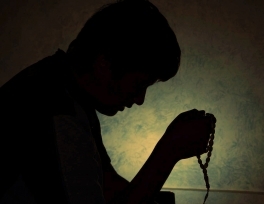 This article will attempt to bring that spiritual side in the everyday life of an average Muslim which reconnects the mundane with the divine. Al-Hamdu-lil-laa-hil ladhee Ah-ya-naa baa-da maa Amaa-tanaa wa ilay-hin nu-shoor. Allah-humma in-nee aa’oodho-bi’ka min-al khub-thi wal-kha-baa’ith. Then he or she enters it with the left foot. Ash-hadu ann la-i’laaha il’lalaah wah-da-hu la shareeka-lah wa ash-hadu an-naa Muhamma-dann ab-do-hu wa-rasooluh. There is no prohibition of returning to sleep if one so wishes after the Fajr salah. (1) Allah knows what is best for his creation and has provided us with natural healthy foods for our health. The Prophet used to eat healthy foods available to him, such as dates, olives, olive oil, honey, bread, meats, and milk. It is best to avoid processed foods and to eat natural foods if available. Seeking to follow his example with the intention to please Allah will naturally be rewarded as an act of worship. With this in mind, Muslim parents should take care of meet their children’s nutritional needs without making them obese. Attention should also be paid to cleanliness which should be observed in all matters, especially in preparing and handling foods. Al-Hamdu-lil-laa-hil ladhi At-a’ma-ni hadtha wa-raza-qanee-hi min ghayri haw-linn min’ni wa la qoo-wa. (4) Raising children is an important and honorable task for a woman. A Muslim mother should spend quality time with her children. Especially, the young ones need the additional care of the mother. It is essential to include quality time with the children in a busy daily schedule. Quality time may include such things as reading books, teaching basic manners and morals, reading Quran together, playing games, going to the park and library, and more. The emphasis should be on the children’s spiritual, intellectual, emotional, and physical development. Doing this early in the day also makes it more likely that children will be content to play with themselves later on, freeing time for other activities. Fathers should also spend time with their children as they have an important role to play in raising them. A Muslim father should spend time with them in the evening or on the weekends, listen to their concerns, and bond with them by doing healthy activities with his children. The essential thing, however, is that your devoting time to your children be not merely for their sake or your own, but that you do it seeking Allah’s reward. Bismillah. Tawak-kaltu ‘al-Allah wa la hawla wa la qoo-wata illah billah. The best way is to use a root twig from the ‘arak plant, commonly known as “miswak” and sold in many Islamic Stores across the world.